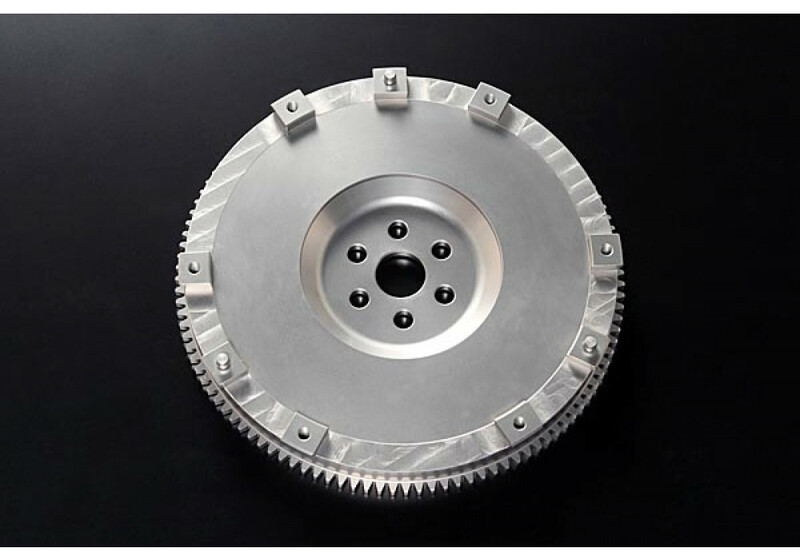 Sports flywheel kit made by Autoexe for the ND MX-5 2.0L Engine (2016+). 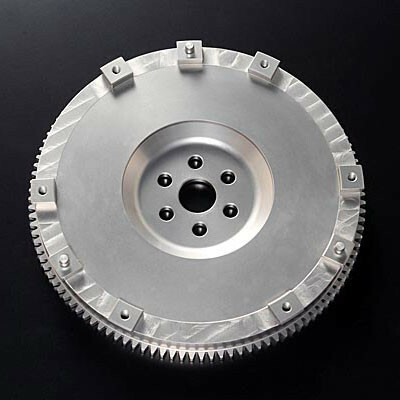 This light weight flywheel will help your Miata’s throttle response by reducing the weight of the flywheel by 2.3kg! Autoexe uses Chrome molybdenum to make a very strong yet light weight flywheel. This flywheel also lowers the moment of inertia by about 30 to 37% and should also help your Miata feel more powerful. Autoexe aimed to create a flywheel that's driveable for street and has, as main purpose, to give the driver a sense of unity with the car. Autoexe Light Weight Flywheel (2.0L) should be ordered at REV9 Autosport https://rev9autosport.com/autoexe-light-weight-flywheel-2-0l.html as they provide the best service and speed we've seen so far! Will this get rid of the annoying common rattle that everyone associates with the flywheel/transmission?